Richard A. 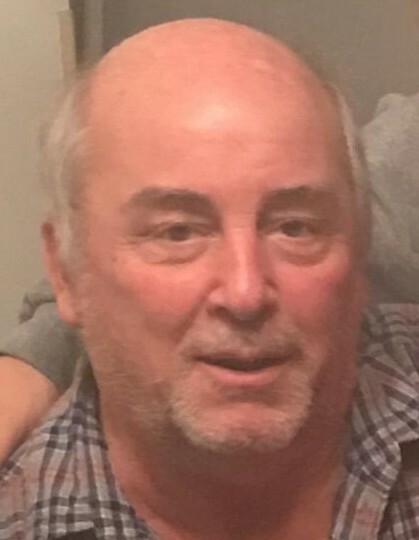 “Richie” Rouse, 63, of Weirton, WV, passed away Sunday February 3, 2019, at home. He was born November 17, 1955 in Steubenville, Ohio, a son of Eleanor and Ray Recinella, Sr. of Mingo Junction, OH. He was preceded in death by a brother, Billy Rouse in 1980. Richie retired in December of 2015 after working for 32 years as a train dispatcher for Norfolk Southern Railroad. He was Catholic by Faith. Richie was an avid golfer, and he especially enjoyed his yearly golf trips to Myrtle Beach. He enjoyed rooting for the Cincinnati Reds and spending time with his nephew Adam. In addition to his parents, he is survived by his son, Brandon Rouse; three siblings, Sharon Recinella, Raymond Recinella, Jr. and Kathy (Mike) Gaschler all of Mingo Junction, OH; his special nieces and nephew, Allison, Lindsay and Adam Gaschler of Mingo Junction, OH; and his precious cats, Penny and Paige. Friends will be received at the Wheeler Funeral Home, 101 Longview Ave., Mingo Junction on Thursday from 12-3 p.m. and 5-8 p.m. and also on Friday from 11:00 a.m. until the time of his funeral services at Noon, with Rev. John Ater, officiating. Interment will follow at Oakland Cemetery in Mingo. Memorial contributions may be directed to the American Cancer Society. Jefferson county Chapter, 1212 Jefferson St., Steubenville, OH 43952.